H.E.W.D.A.T. is formed by Lord Demogorgon (the mastermind of Black Shadow band) in 2006. 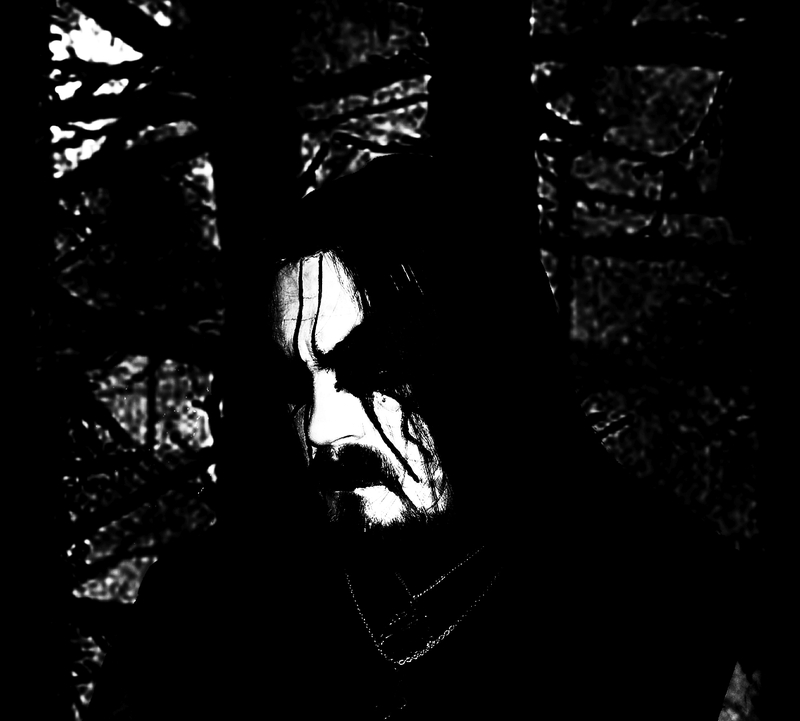 Originally the project is seen as a version of Black Shadow with lyrics in English intended to propagate Satanism by means of Black metal. The debut album �Blackest Empire Of Satan� is recorded by Lord Demogorgon at �SoundHellStudio� in winter 2006 and released the same year, in June, by �S.B.M. Records�. A year later Lord Demogorgon records the second album �Satanic March of Death� released by �S.B.M. Records� in June 2007 and limited to 100 copies. The re-issue of the album with the new booklet artwork is planned for November 2007, but the album is not released by the indicated date� H.E.W.D.A.T. slips into obscurity for several years as Lord Demogorgon concentrates on new material for Black Shadow. H.E.W.D.A.T. is revived in 2012. The re-issue of �Blackest Empire Of Satan�, the debut album re-mixed at �SoundHellStudio� with new booklet artwork is planned for March 2013 by MORE HATE PRODUCTIONS. For a number of reasons the release of the album is deferred to December 2014.